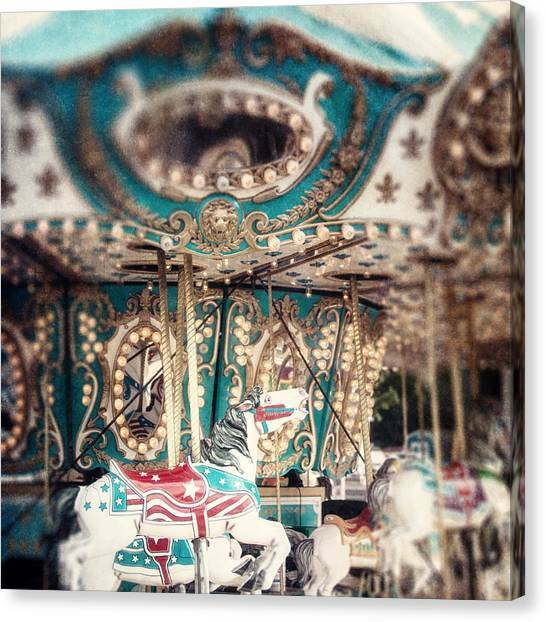 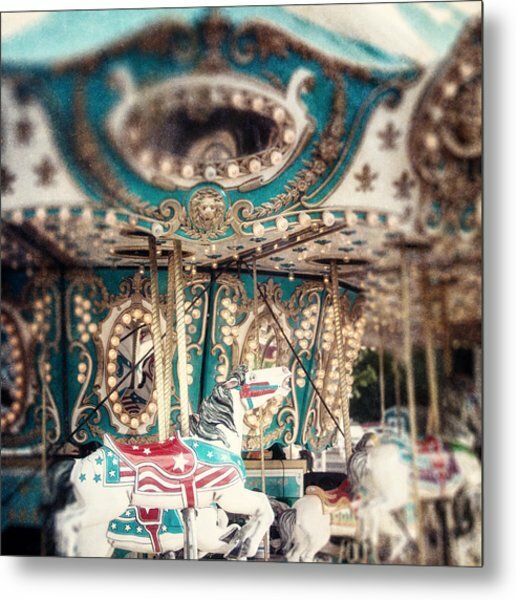 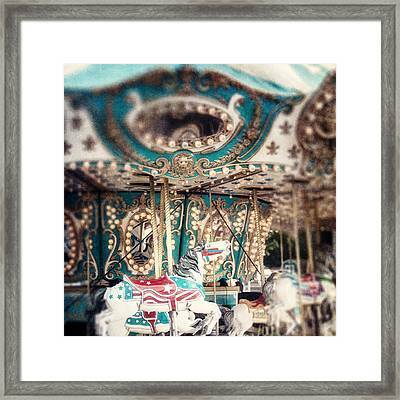 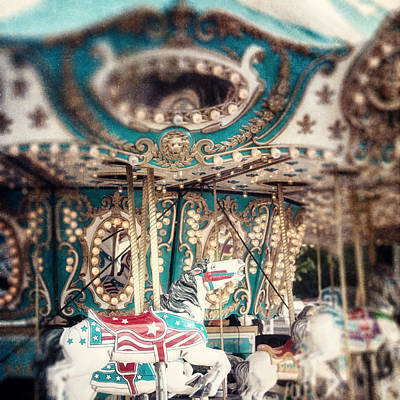 White Carousel Horse On Teal Merry Go Round is a photograph by Lisa Russo which was uploaded on November 7th, 2013. There are no comments for White Carousel Horse On Teal Merry Go Round. Click here to post the first comment.